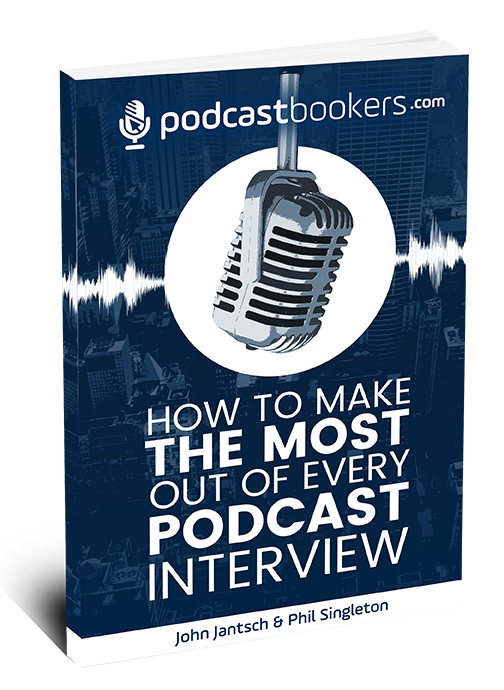 When you are booked as a guest on a podcast, you may think the success or failure of the interview is going to lie on the host’s shoulders. While the host is responsible for asking the questions, you still need to have something of value to say. 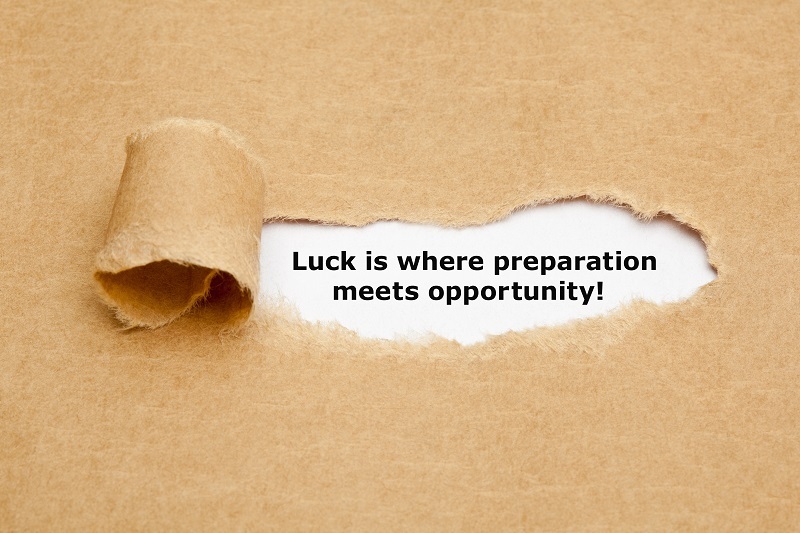 If you don’t take the time to prepare, it may wind up being your fault the interview doesn’t go as well as expected. 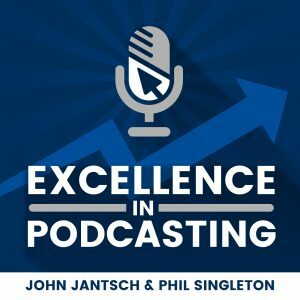 The good news is, there are a few tips you can use to help ensure your podcast guest experience is successful. These tips are found here. You should try to stick to podcasts that are focused on subjects you care about or are interested in. If you don’t do this, the interview is likely going to be boring, uninteresting and unsuccessful. If possible, ask the host of the show for a list of topics or questions they may ask. Even if they “wing it” a bit during the interview, being prepared and knowing what is going to be discussed can ensure you are prepared to give meaningful answers. When you go on a podcast, you need to find a way to connect with the audience. After all, one of the main reasons people want to be guests on podcasts is to reach a new audience and let them know what they have to offer. If you don’t ask the question – “what experience or knowledge do you have that will be beneficial to the audience?” – then you may not make your point and engage the listeners like you need to, to gain their attention and interest. It may be tempting to give one-word answers and get through the interview as quickly as possible; however, this isn’t a good idea. If you don’t take the time to elaborate on your answers, you aren’t going to establish yourself as an authority in the industry. Take some time to really answer the questions from the host and allow them time to ask follow-up questions to your responses. This will ensure you fully answer the question and provide information that people really want to here. There is no question that being a guest on a podcast can be a great marketing strategy. However, you need to make sure you are prepared to be a great podcast guest. While the host is important – so are you – after all, you make up fifty percent of the entire show. Try to keep the tips here in mind when you are being interviewed on a podcast.